Out of sight out of mind...unless there's a problem. Then out of sight can mean real hassles. 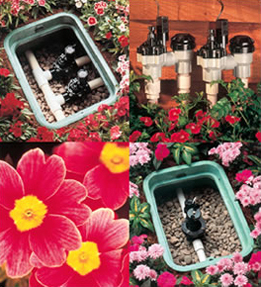 Because valves are the heart of your irrigation system, the health of your landscape depends on their reliability. 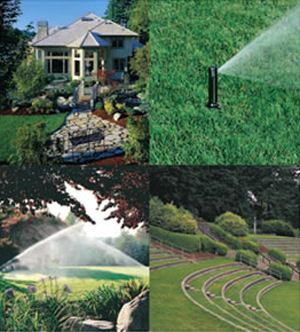 Rain Bird's family of residential valves offer outstanding performance in any type of soil or water condition. Innovative designs guarantee a long operating life, low initial cost and hardly any maintenance. Their heavy-duty construction means you wont have to worry, because these valves are on the job 24x7...out of sight, of course.